Erik Voorhees recently attempted to take part in the Bitcoin Pizza historical event by ordering eighteen Bitcoin pizzas on the Lightning Network, the network’s scaling solution, only to be met with transaction limitations. Voorhees attempted to place the order via Lightning Pizza only to find out that there was a two pizza limit due to congestion. The occurrence highlights the major struggles that the Ligthning Network has been having in both network capacity as well as merchant adoption that is limiting its usage. Recently the Lightning Network also drew criticism for it being harder to pass the Lightning Torch due to the torch becoming more than $150 and there becoming less payment channels with sufficient liquidity. Thus, it has become difficult to provide a robust merchant environment on the Bitcoin Lightning Network to support average consumer demand. 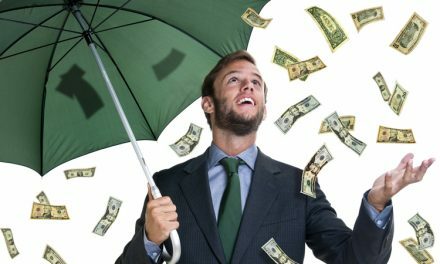 Cryptocurrency, and specifically Bitcoin, arose out of the need to help consumers escape a corrupt monetary and inflationary economic system that was taxing them to destroy their wealth. This then became the mission objective of a decentralized community to continuously provide value to consumers by providing a way to escape inflation, government censorship, and/or onerous banking fees. However, this changed as Bitcoin’s network became clogged with transactions when the network decided not to increase the blocksize and instead go with an off-chain solution, the Lightning Network. However, this caused consumers to quickly leave the network and seek out alternative coins, also known as altcoins, which quickly skyrocketed and is once again seeing a resurgence. Thus, these consumer movements illustrate that consumers are seeking out the coins that are the easiest to use and add the most amount of value to their lives. 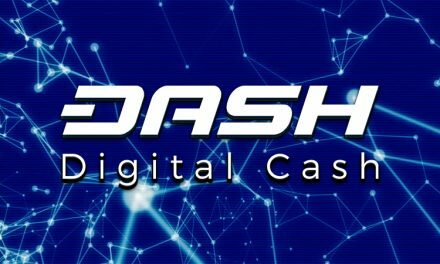 Dash recognizes the importance of satisfying consumers’ wishes and thus attempts to design its network to satisfy as many consumer desires as possible. 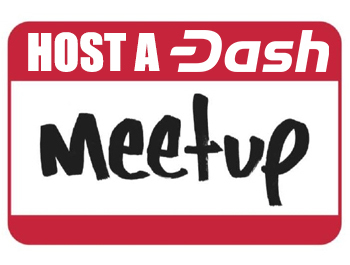 Dash accomplishes this by focusing on a top tier service network that can lock-in transactions in under two seconds for less than a penny with the new automatic InstantSend in the version 0.13 upgrade. Additionally, Dash offers PrivateSend for consumers that wish to retain their privacy. 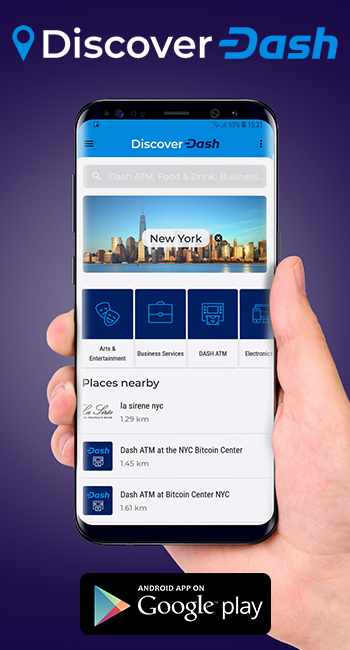 Then Dash adds to all of these features by constantly working on merchant adoption to ensure that consumers have locations where they can directly spend Dash and exchange integrations to ensure there is enough liquidity within the network. 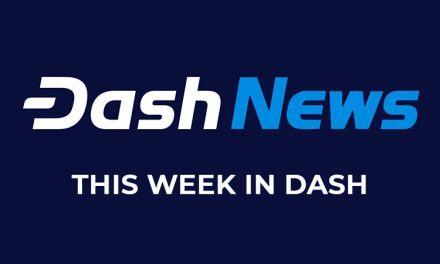 Dash is seeing the rewards of accommodating consumers through its rapid adoption in Venezuela, Colombia, Thailand, the United States, Nigeria, and other countries. 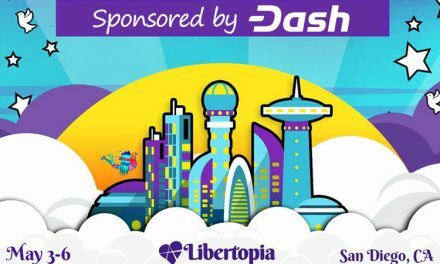 Not only are Venezuelans using Dash to escape hyperinflation, but to also send remittances back to family and friends. 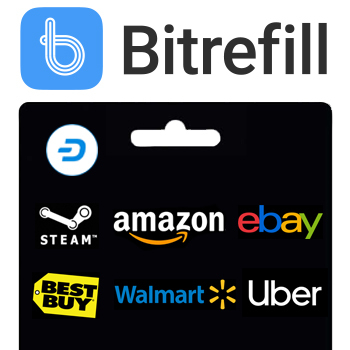 These services provide added value to consumers by making Dash faster and cheaper than alternative payment methods, which helps separate it from other coins that have lagged behind in providing a fast, inexpensive, and simple ways to send peer-to-peer transactions.